With February being the month of love, why not indulge in some natural and organic luxury with the help of Green People? 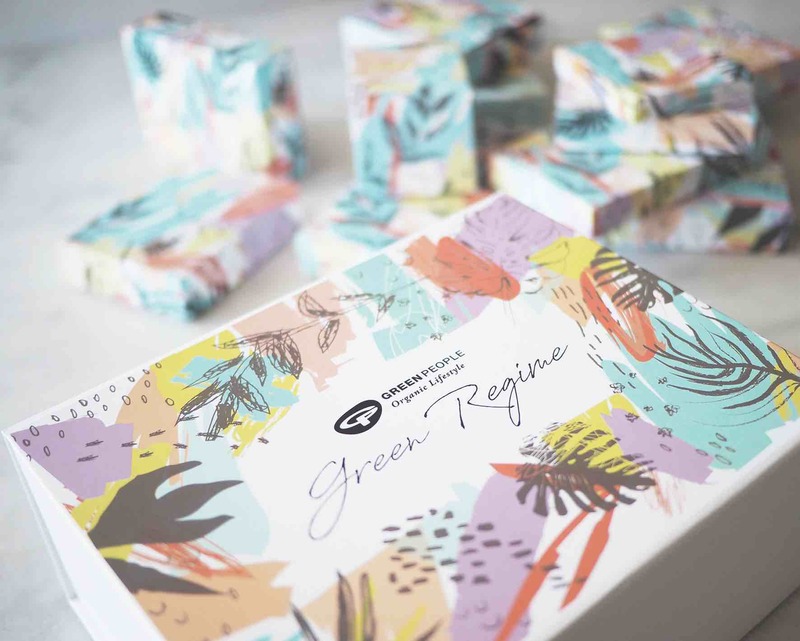 Whether looking for a gift for your loved one or yourself, you could try the Green Regime Beauty Box, made up of 12 nutrient-rich plant-based skincare and make-up treats. 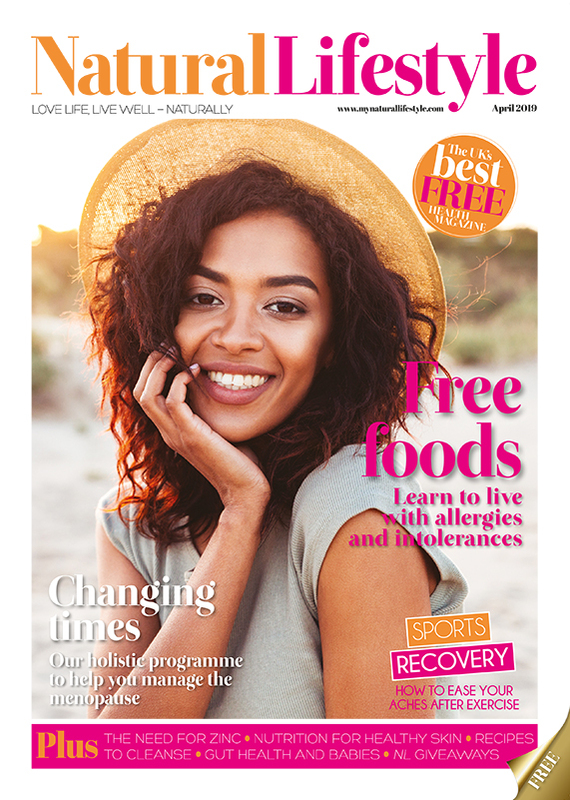 Featuring favourites including Damask Rose Facial Oil, Fruitful Nights Night Cream and Volumising Mascara, inside the eco-friendly, recyclable packaging, you’ll find each product enclosed in a box, complete with inspirational, feel-good messages.